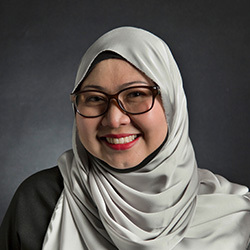 TENGKU IERAS TENGKU ALAUDIN (IERAS) is a partner in the Infrastructure & Construction practice group. He holds a Bachelor of Laws (Hons) degree from the University of Nottingham and a Master of Laws (Public International Law) (with Distinction) from the University of Westminster, United Kingdom. 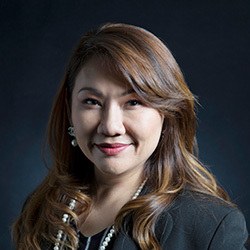 Ieras was admitted as an Advocate & Solicitor of the High Court of Malaya in 2003 and has experience in the legal aspects of the infrastructure and construction industry. He is principally involved in advising and drafting of documents related to the construction industry including but not limited to construction contracts, concession agreements and development agreements. His practice also includes advisory services in respect of pre-tender documents as well as advisory services related to the administration and execution of construction contracts. 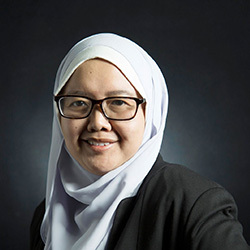 He has provided legal services for the development and construction of government and public residential, commercial and infrastructure projects in the Federal Territory of Putrajaya. 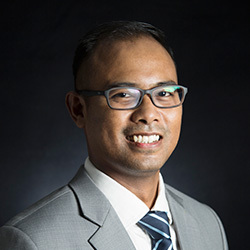 Currently, he is providing legal services for the development of Bandar Malaysia as well as the Tun Razak Exchange in Kuala Lumpur.